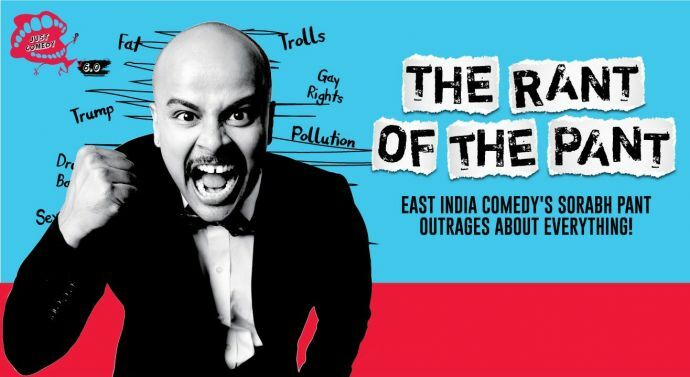 Witness India’s one and only bald and bold comedian just randomly ranting about stuff on June 9. 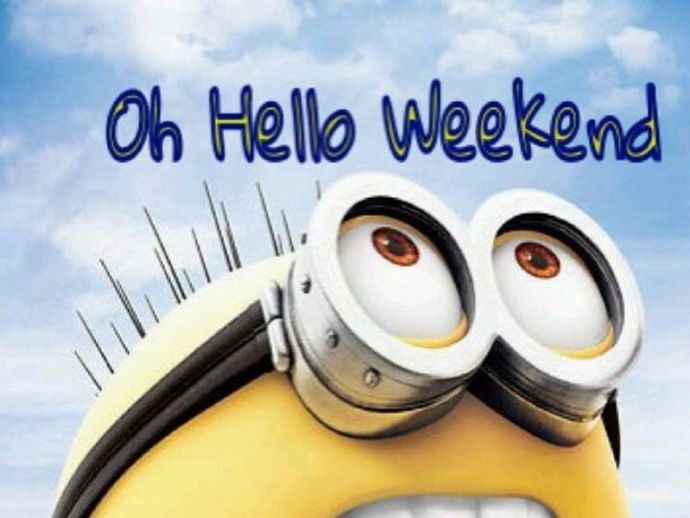 So, stop cribbing already and scroll down to plan an awesome weekend! Witness India’s one and only bald and bold comedian just randomly ranting about stuff. Hop on to this 120 minutes hilarious roller coaster ride on June 9, Friday. For further details click on the link here. Listen up all the MUSIC JUNKIES in the city! 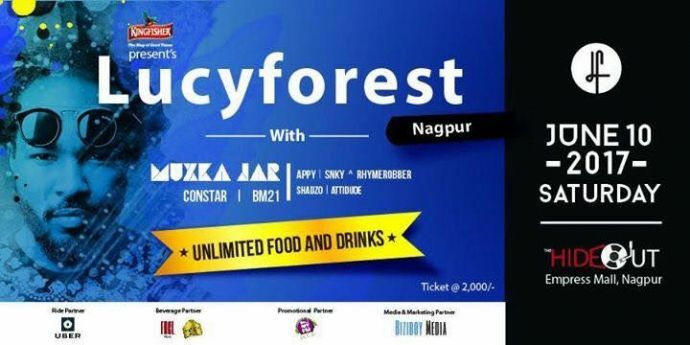 India's first budget-friendly EDM Music Fest is happening in the city. DJ Muxka Jar Musik, DJ Constar, DJ Appy, and Dj Attidude will be performing live for all the music enthusiasts on June 10 and 11. So what are you waiting for? Click here for rest of the details. First time ever for all the tech-savvies in Orange city! Organised by the Nagpur Institute of Technology, this one of a kind workshop is happening for the first time in our city. 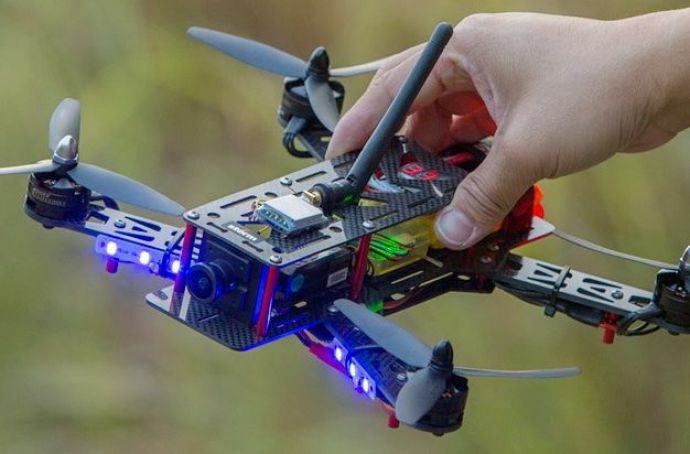 So go and witness Nagpur’s first and unique Drone Racing League. 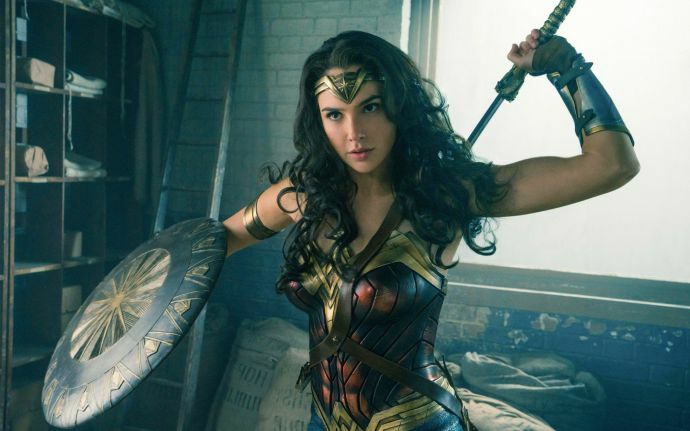 A whole bunch of new movies are coming to theatres near you! Well, for all the rom-com lovers - Raabta and Muramba awaits your presence. 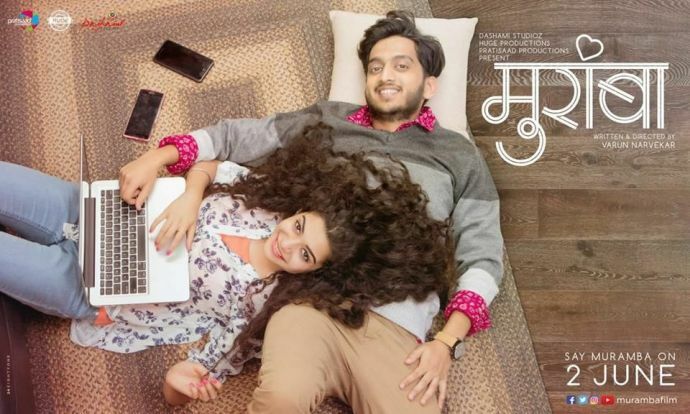 I mean who is gonna miss the “ambat-god” chemistry of Mithila Palkar and Amay Wagh.